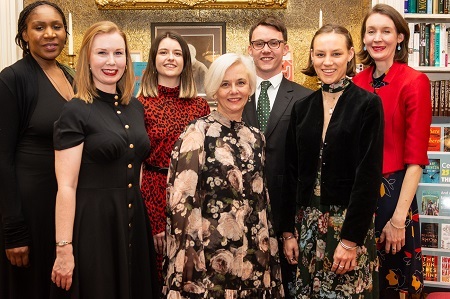 The Marsh Agency welcomed clients, publishers and scouts to its offices at the John Murray building on Albemarle Street to celebrate its 25th birthday. Specialising in international rights, the Marsh Agency was founded in 1994 by Susie Nicklin with her late husband Paul Marsh. 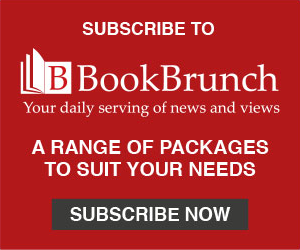 As CEO of its umbrella, the MILD Group, Nicklin continues to oversee the agency as part of a portfolio that also includes bookshop Dulwich Books, new publisher the Indigo Press, and a series of festivals and literary events under the banner of Live Lit. Atlas Contact MD Chris Herschdorfer, said: "It was one of the saddest moments in my career to receive news of the sudden death of Paul Marsh in July 2009. I fondly remember being in touch and meeting with him and his team numerous times a year and working together on great authors and their books. The brilliant Jonathan Safran Foer springs to mind as one of our shared major successes back in the day. I loved working with Paul, I loved working with The Marsh Agency and I can only say that the agency today carries on to reflect the values, passion for books, expertise, gentle touch and warmth that was Paul. I salute Camilla and Susie for taking the agency forward and raise a glass to celebrate 25 years of The Marsh Agency."